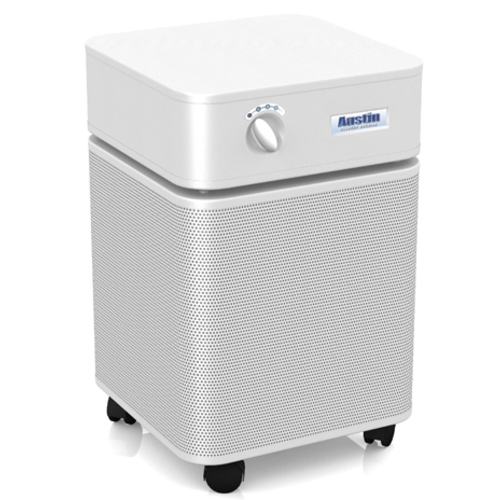 The Ultimate in Air Purification. 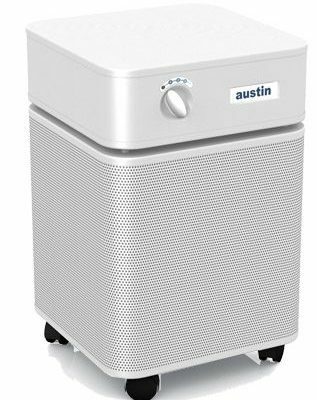 Remove Toxic Gas with The Austin Air HealthMate Jr. Plus™! Who should consider the HealthMate Jr. Plus™? Why is the Austin HealthMate Jr. Plus™ the best choice?